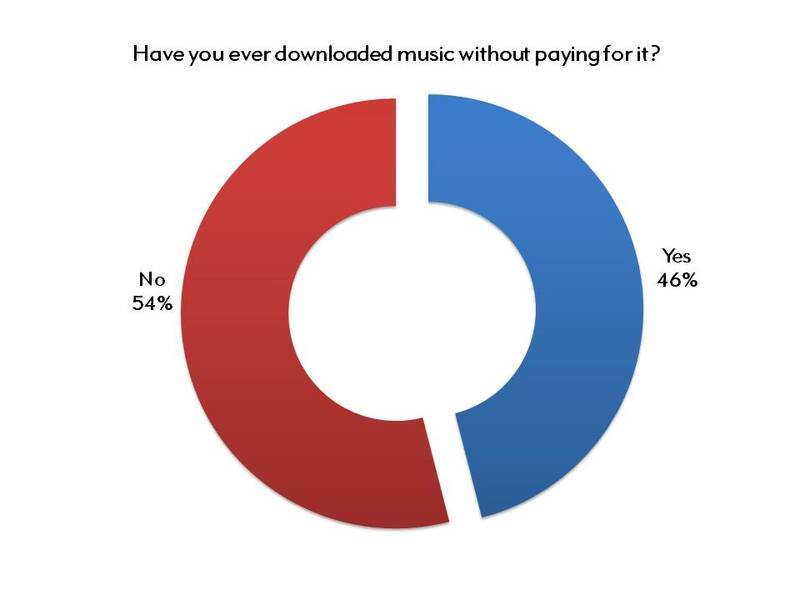 But the interesting finding is that almost eight in ten (78%) millennial Canadians (18 to 29 years of age) said they have downloaded music without paying for it. That’s 13 percentage points higher than 30 to 44 year olds, and a full 46 points higher than those over 45 years of age. Of those who admitted to downloading music without paying for it, 80% said that they have purchased music from an artist whose music they have downloaded in the past. Thanks to MTV Canada and their political correspondent Mike Anderson for sharing this clip with us. Between January 21 and 24, 2011, Abacus Data Inc. conducted an online survey among 1,105 randomly selected Canadian adults from an online panel of over 100,000 Canadians. The margin of error—which measures sampling variability—is comparable to +/- 3.0%, 19 times out of 20. Results of the survey were statistically weighted by gender, age, region, and language using census data from Statistics Canada.